New Girl Season 5 is nearly here! Get your first look at footage to come in this official Fox promo. What can fans expect from New Girl Season 3? 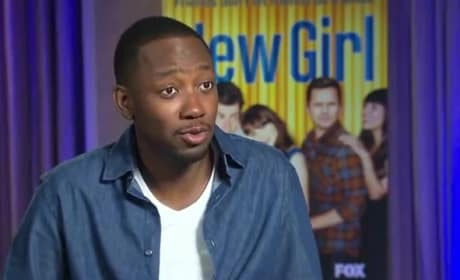 We speak here to star Lamorne Morris about Nick and Jess and other storylines on tap for the Fox sitcom. It's the Kiss Heard Round the Loft! Watch Nick plant one on Jess in this amazing New Girl clip.